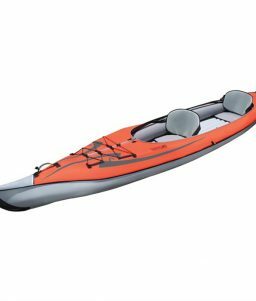 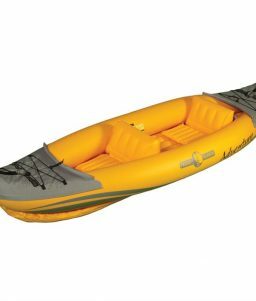 Inflatable kayaks combine the best of a professional hard kayaks with the convenience of being compact and easy to transport. 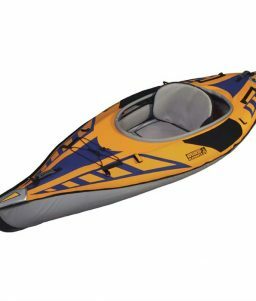 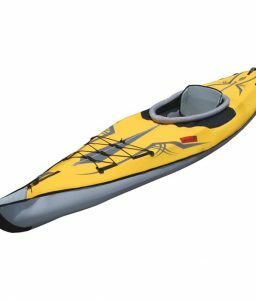 OnlineSafetyDepot.com carries inflatable kayaks from Advanced Elements, an innovative leader in the water inflatables industry. 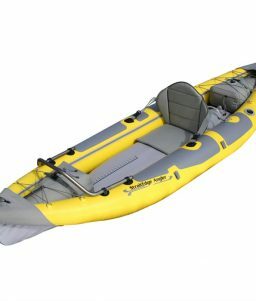 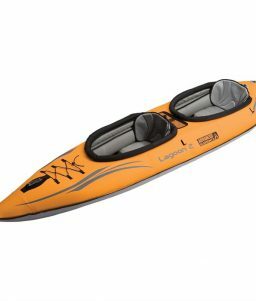 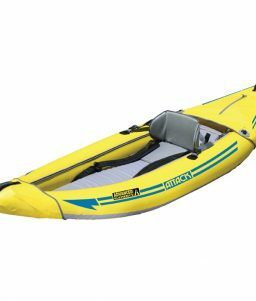 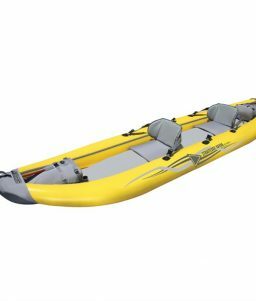 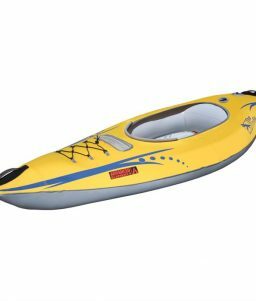 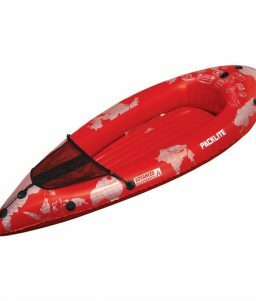 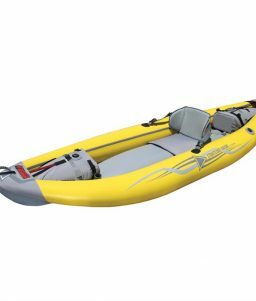 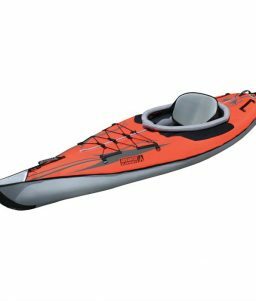 Their selection of inflatable kayaks includes something for almost any use you could think of, including fishing, white water kayaking, and touring.